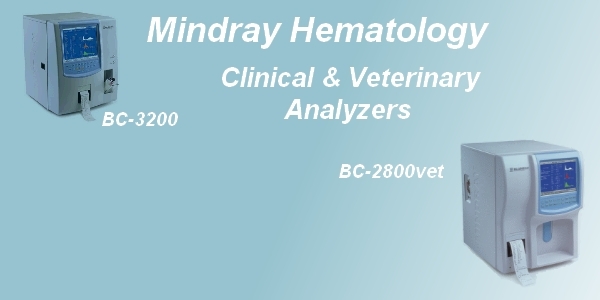 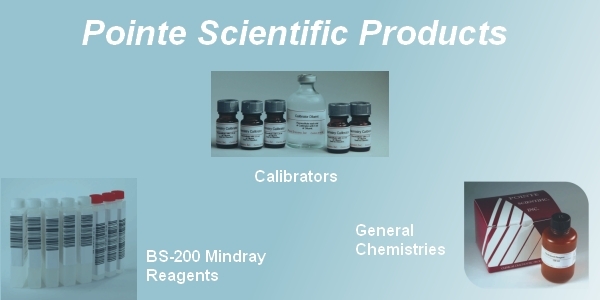 PMA Services offers both new and reconditioned laboratory equipment in the areas of chemistry, hematology, immunochemistry, and coagulation. 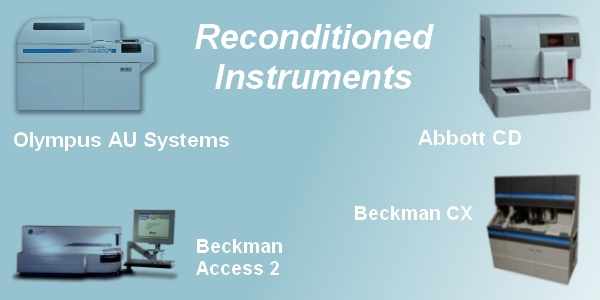 Our service capabilities include instrument reconditioning, field/depot repair, and maintenance agreements on select existing systems. 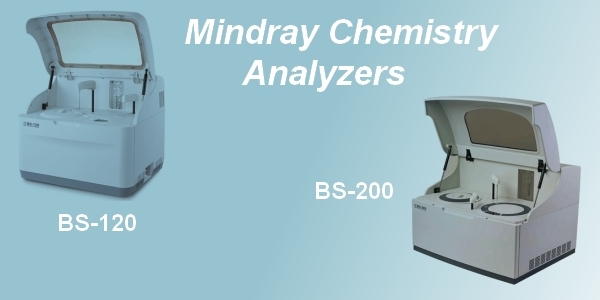 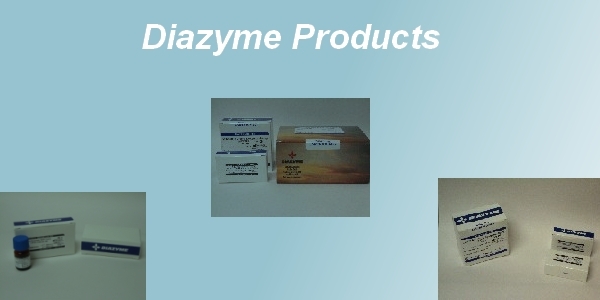 Reagents and supplies for system operation are also available. 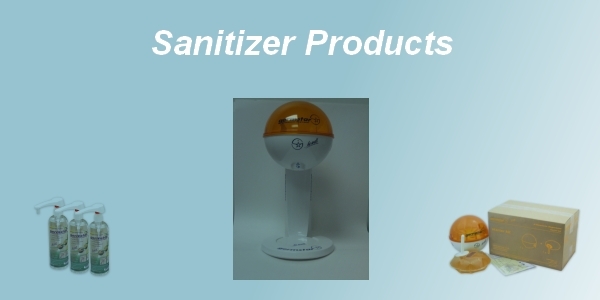 And for the protection of laboratory personnel, we offer the best hand sanitizer product on the market. 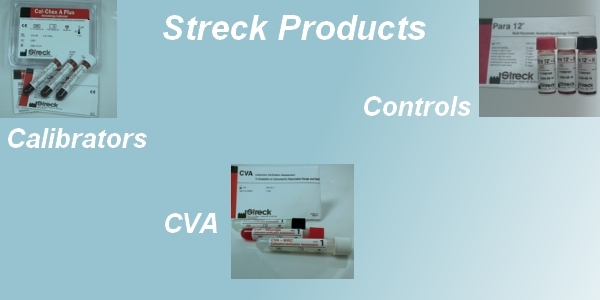 at 1-800-334-1159 or via email using our Contact us page.